Gorgeous color of yarn...just as pictured...great ebayer..Thanks!!!!!! Wonderful yarn, works up easily and so pretty. Thank you. 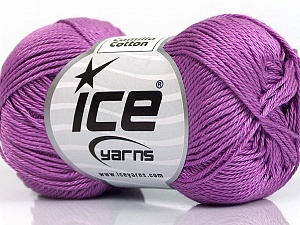 Yarn has beautiful luster - seller has great communication - thank you! very nice yarn, super super fast shipping, thank you!